Starting from the Baltic port of Rostock, the ARC Baltic itinerary includes the Estonian capital Tallinn, the former Russian Imperial capital St. Petersburg, the Finnish capital Helsinki, the Finnish provincial capital Mariehamn, and the Swedish capital Stockholm. 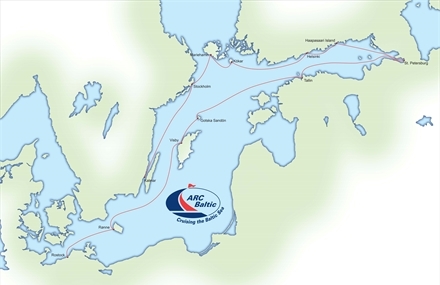 En route, the rally sails through some of the most beautiful and interesting sights in the Baltic including cruises in the Finnish and Swedish archipelagos. 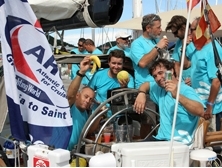 Over six weeks the rally will sail close to 1800 nautical miles, with an itinerary that allows flexibility for the prevailing weather encountered. The sail east en route to St. Petersburg is more demanding and passages often include two nights at sea. 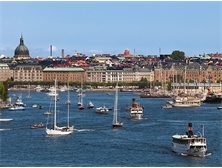 The itinerary for 2015 has been altered for the return sail west, allowing more time to explore, relax and fully appreciate the sailing and anchorages that the Finnish and Swedish archipelagos have to offer. Yachts and crews should be fully prepared for night sailing, coastal pilotage, varying weather conditions and the challenges of navigation amongst the skerries of the Finnish and Swedish archipelagos. Over six weeks the rally will sail close to 1500 nautical miles, with an itinerary that allows flexibility for the prevailing weather encountered. The sail east en route to St. Petersburg is more demanding and passages often include two nights at sea. The itinerary for the return sail west allows more time to explore, relax and fully appreciate the sailing and anchorages that the Finnish and Swedish archipelagos have to offer. 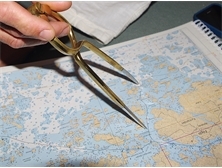 Yachts and crews should be fully prepared for night sailing, coastal pilotage, varying weather conditions and the challenges of navigation amongst the skerries of the Finnish and Swedish archipelagos.